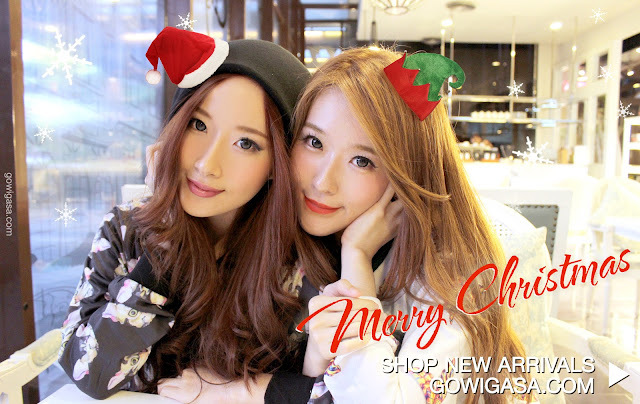 ELLE AND JESS: GOWIGASA Xmas Surprises! Yep, it is that time of the year again and we are so happy to celebrate with you guys! 2. 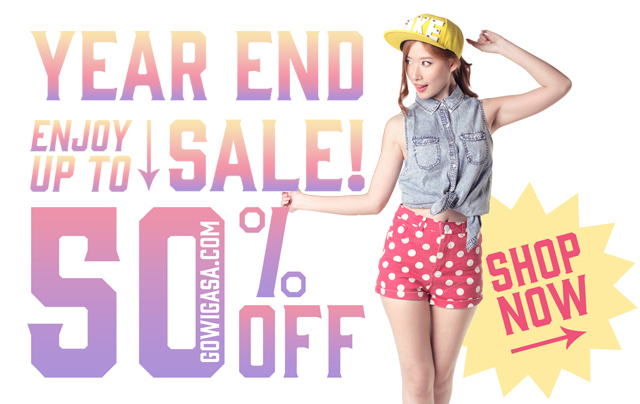 GIFTS, BONUS & MORE DISCOUNTS!! Love both of u so muchhh !! Love ur style and ur poses !! always cute !! A Letter to My Sister - Happy Birthday!